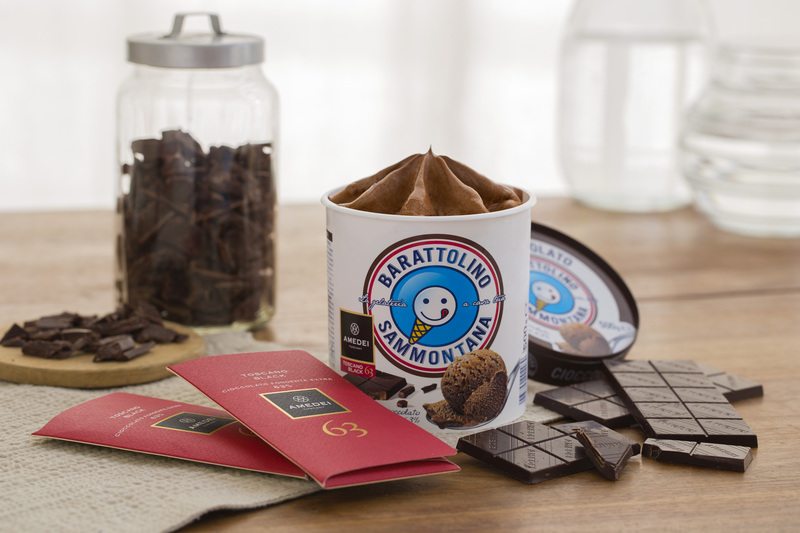 The famous ‘Barattolino’ ice cream by Sammontana meets the Toscano Black 63% chocolate by Amedei. Leonardo Bagnoli, CEO of Sammontana, explains: «Ours is a family business with a story to tell. We are proud to remember our starting point in 1946, when Romeo Bagnoli took over a dairy bar and my uncle Renzo began the construction of a dream that has led us to be, today, a large industrial company in the field of ice cream. For all our products all the raw materials are carefully controlled, in search of the highest quality. This time we wanted to do something truly exceptional. The famous ‘Barattolino’ is the emblem of our company, and we decided to meet the Amedei chocolate. 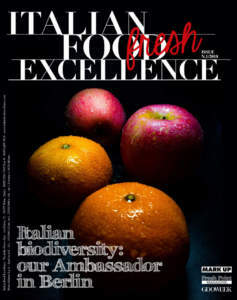 A union that talks about Italian and Tuscan excellences, which respects our origins and sublimates our present». A reality full of success that of Amedei, including awards and prizes without ever compromising on quality. 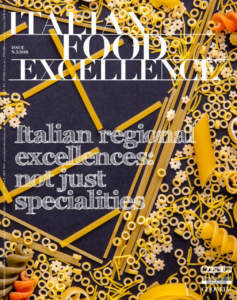 Amedei has made its way abroad with honor, gaining more and more market share and boasting a stainless reputation. The Toscano Black 63% chocolate, winner of the 2008 Golden Bean at the London Academy of Chocolate as the best chocolate in the category ‘Bean to Bar’, comes from a blend of Trinitario and Criollo cocoa. Its scent ranges from the notes of the Mediterranean scrub to honey, full-body, rich, creamy and persistent. All products by Amedei are without soy lecithin and artificial flavors, gluten- dyes- and preservatives free. From the beginning Cecilia Tessieri, owner and maitre chocolatier of Amedei, has shown a strong interest in the project: «I ​​was very excited the day they arrived to me with the first 'Barattolini' for tasting them. It was years since I thought of a chocolate ice cream but, until today, I had never had the opportunity. The team of the experimental department of Sammontana has shown great seriousness in the approach. I am sure that in the future there will be more surprising developments». Davide Oldani, the famous Italian chef, is very fond of ice cream. He describes his approach to this new project this way: «I’m attracted by the creaminess of the ice cream and it reminds me when I was a kid and the ice cream shack always passed on Wednesday afternoon. My favorite flavour was the Stracciatella. 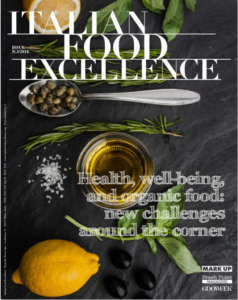 Since the beginning, in my restaurant, the D'O, I have used ice cream trying to achieve what I call the ‘balance of contrasts’ putting together a hot and a cold ingredient (with the right hot and the right cold of course), even breaking the wall between sweet and salty, and without ever repeating the same ingredients».